Today is “Play 9 Day,” and if you’re reading this … stop! Put down your phone or turn off your computer and get out there and play golf! On the heels of a successful first year, the USGA partnered with American Express again to produce the second annual “Play 9 Day.” Today celebrates the many virtues of a nine-hole round. It’s fast, it’s fun, it’s great exercise and it’s friendlier on the wallet. 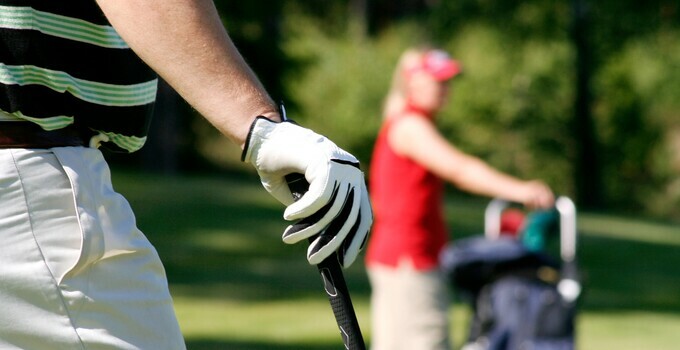 Did you know a majority of golfers view nine-hole rounds as a great way to introduce people to the game? Grab your buddy and show him or her just how great this age-old game is. Don’t delay; enjoy some fun in the sun this afternoon. And speaking of the sun, it doesn’t set until 8:23 here in Reston, VA. That’s plenty of time for a quick nine.